Game of Thrones Season 8 may have taken a while to get here, but the season is only going to consist of six episodes. With only one episode out, HBO has decided to release a full featurette going in-depth on the making of the first episode, Winterfell. Admittedly nothing too big happened in the episode, and it’s mostly consisted of setting up all the characters for the season. 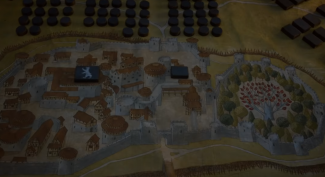 Even with the new intro out, it only really gave us a look at two locations, Winterfell and King’s Landing. I guess we don’t really need to go across the sea anymore, seeing as Daenerys and her armies are already in Westeros. As for the next episode, I guess we’re going to be looking at Jaime Lannister facing the consequences of what he did to Bran Stark. Seeing was also the one responsible for killing the father of Daenerys, it’s likely he’ll have to face heat from both the Starks and the Targaryens. It will be nice to see him have a reunion with Tyrion and Brienne though. For now, fans only have one episode to keep them satisfied. Hopefully showrunners David Benioff and D.B. Weiss find a nice way to balance the overall season, not to mention give everyone a satisfying ending to one of the biggest shows on television right now. The pressure is definitely on, and I can’t wait to see what’s in store for Episode 2. 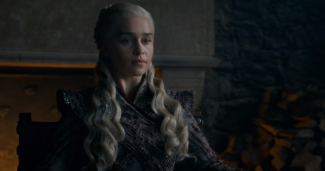 The next episode for Game of Thrones Season 8 comes out on HBO on April 21.